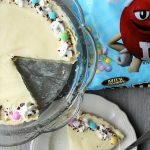 Ultimate Chocolate Caramel Cookie Bars with M&M’s, Caramel and Chocolate Chips for a sweet, delicious and EASY dessert recipe. 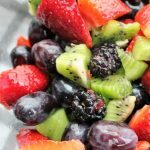 Completely Yum! The caramel called to me from it’s place in the pantry. The M&M’s sat sweetly beside the caramel. The semi-sweet chocolate chips beckoned from it’s squashed up place shoved in the back of the Lazy Susan. Well, you get the idea. 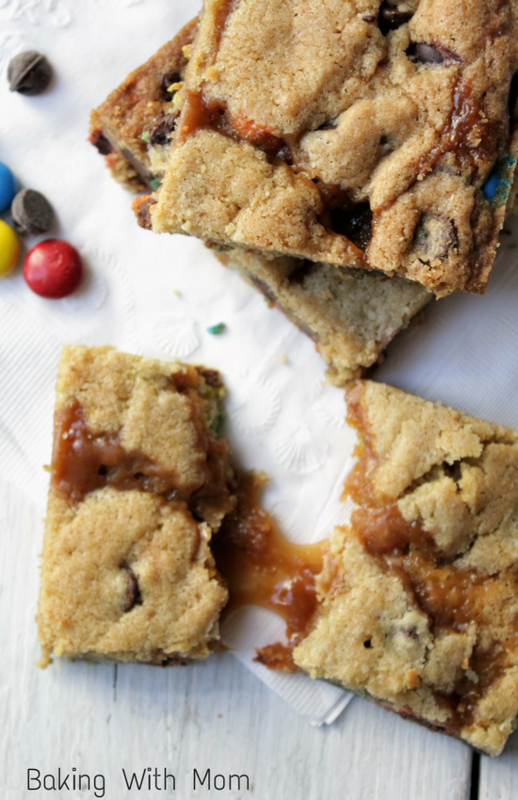 From the calls and beckons and sweets came the ultimate chocolate caramel cookie bars. 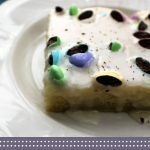 I’m a sucker for cookie bars. And chocolate. And caramel. 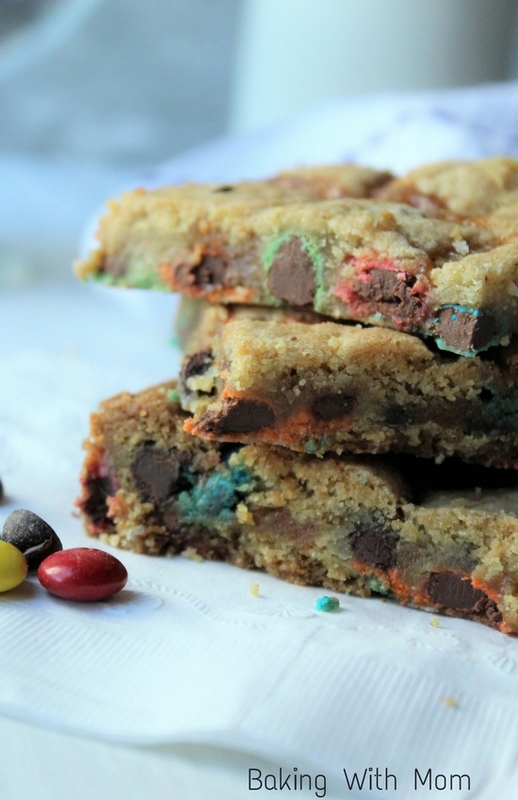 I have a cookie bar recipe that surpasses all cookie bar recipes. It really, truly does. 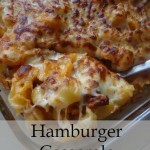 You can add just about anything to it and it still is easy to make and simply delicious. I had the caramels sitting in the pantry for a while now just waiting to do something with them. It’s fall and fall means caramel. Christmas means homemade caramel which I am pleased to say I conquered last year. 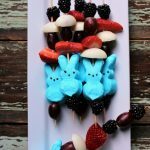 Can you imagine making these bars with other ingredients as well? I mean, throw in some OREOS, some peanut butter M&M’s or imagine what caramel M&M’s with the caramel swirl cookie?? Oh, yes, I have a new recipe. You try different ingredients and let me know, okay? Email me at bakingwithmom6@gmail.com. 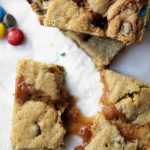 As for these ultimate chocolate caramel cookie bars, simply add the M&M’s in the batter, chocolate chips (can use semi-sweet or milk chocolate), and melted caramel. Be sure to melt the caramels and spread it on the batter instead of just sprinkling the caramels on top and hoping for the best. You will get better cookies with pre-melted caramels. It doesn’t take long to melt them on the stove. Also, you will want to bake the bottom layer of cookie for at least a few minutes so it will hold the caramel well. Only about 5 minutes. You can bake it while you melt the caramel. Hand in hand, you know. 😉 Multi-tasking at it’s finest. 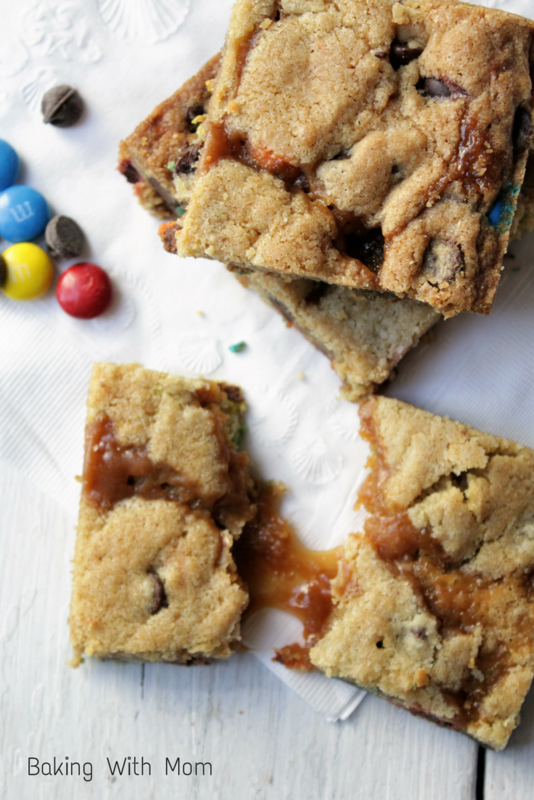 Deliciously simple dessert recipe with M&M's, chocolate chips, caramel in cookie bar shape.